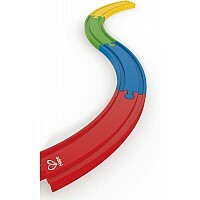 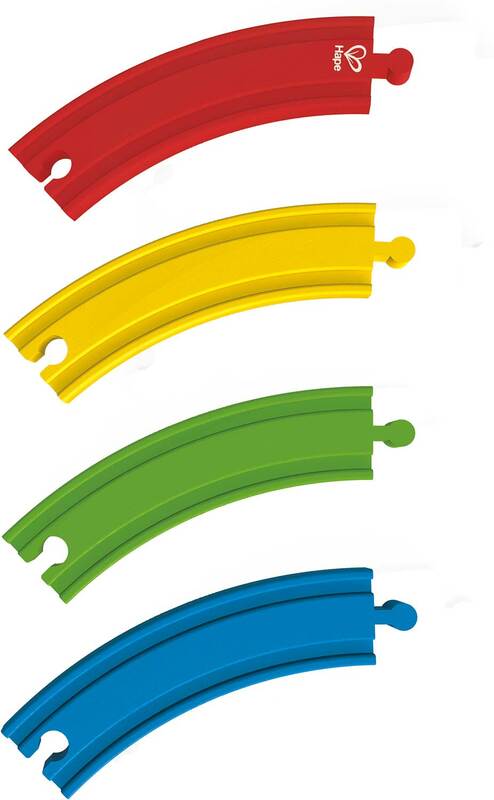 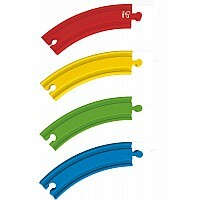 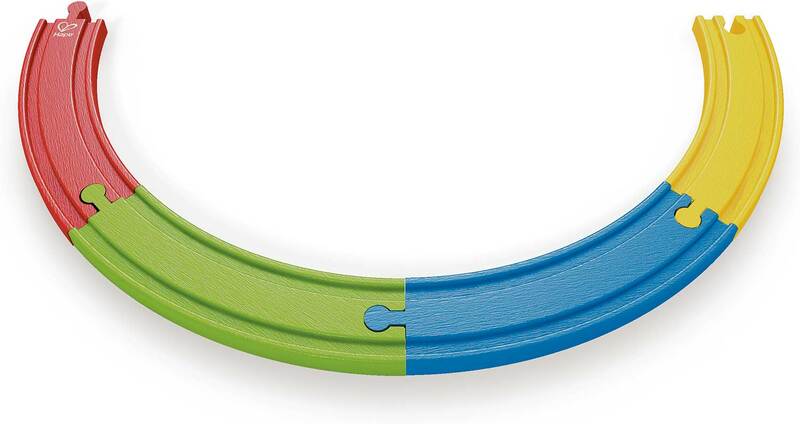 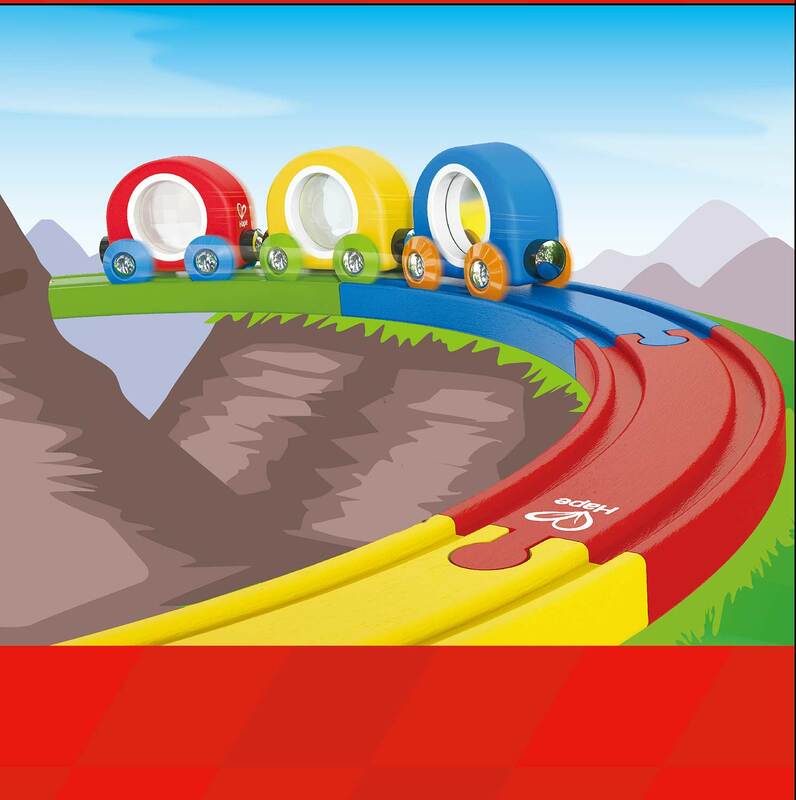 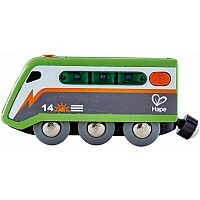 Circular track featuring four different colored segments (red, blue, green, and yellow) to brighten your child's railway imaginative play. 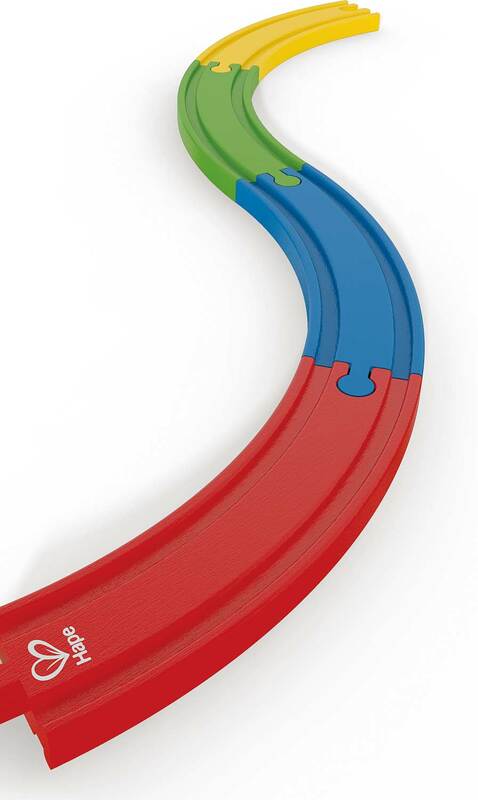 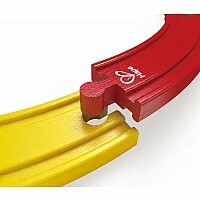 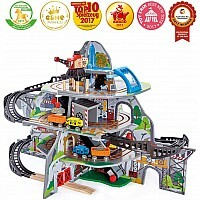 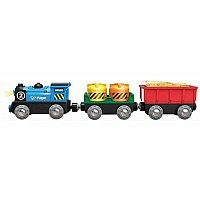 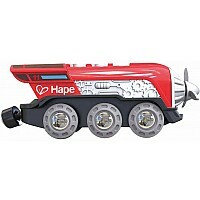 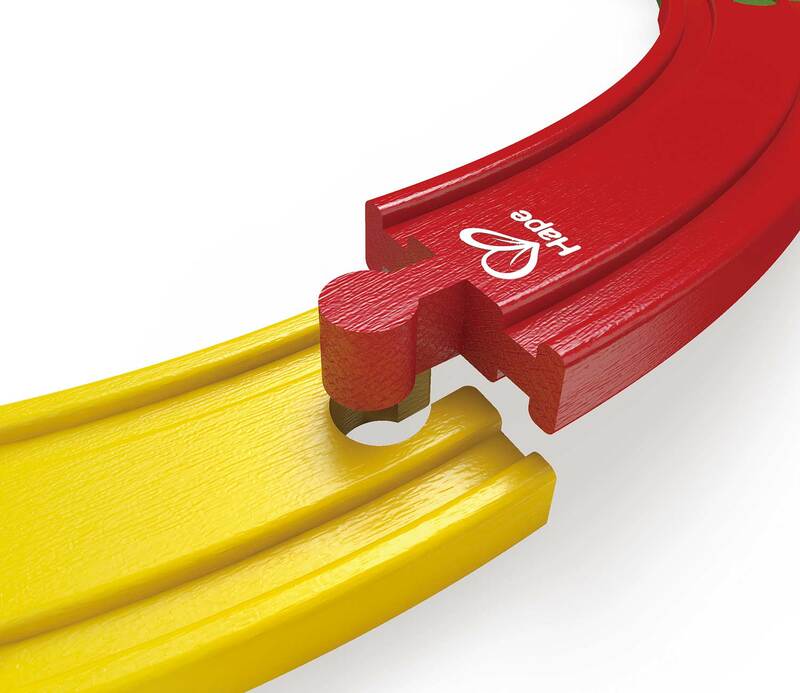 Assemble the track into curvy shapes, or combine with existing Hape railway sets to discover new options and creative ways to play. 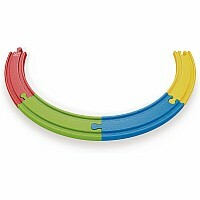 Measures approximately: 7.09 x 2.36 x 7.09 inches..